Lawrence Tlhabane talks through Thursday’s issues, from the minimum wage effective in May 2018 to State of the Nation address,and asks the question: Is military presence necessary for the Address taking place in Cape Town. Deputy Speaker of the National Assembley, Lechesa Tsenoli speaks to Lawrence Tlhabane of the readiness of parliament for this year’s State of the Nation Address. President Jacob Zuma has authorised the deployment of 441 soldiers to assist police in “law and order” activities for the Opening of Parliament. Lawrence talks to South African National Defense Union spokesperson Jeff Dubazane on the deployment. The National Minimum Wage will be R20 per hour from May 2018, after parties at the National Economic Development and Labour Council (Nedlac) came to an agreement this week.Lawrence talks to NUMSA spokesperson Phakamile Hlubi on the reasons for their rejection for their minimum wage. We round up the Top Three takeaways from today’s show. 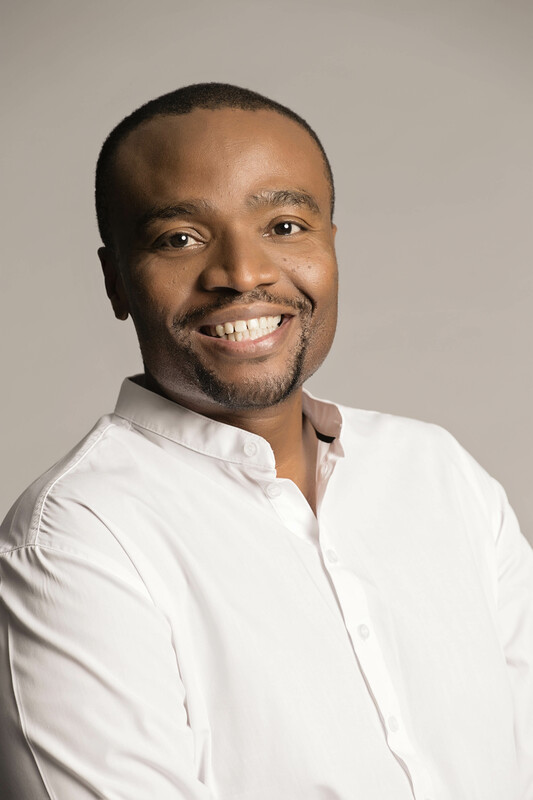 Our morning host Thabiso Tema started out in sports 15 years ago; he’s been raking in awards for his talent and ability in broadcasting. In 2013 he joined the Power family hosting Power Drive. Power Breakfast is his new obsession.